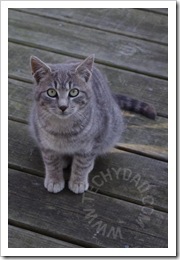 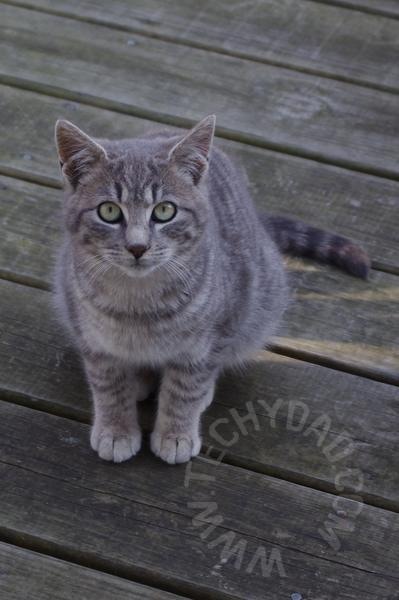 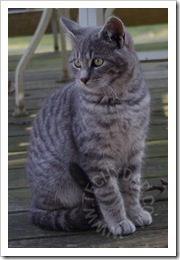 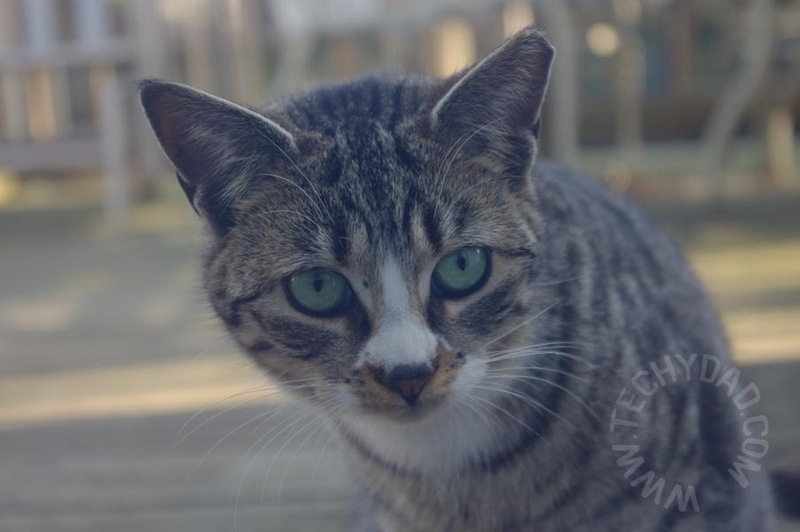 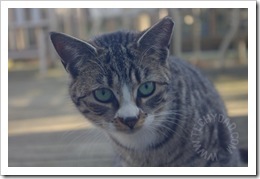 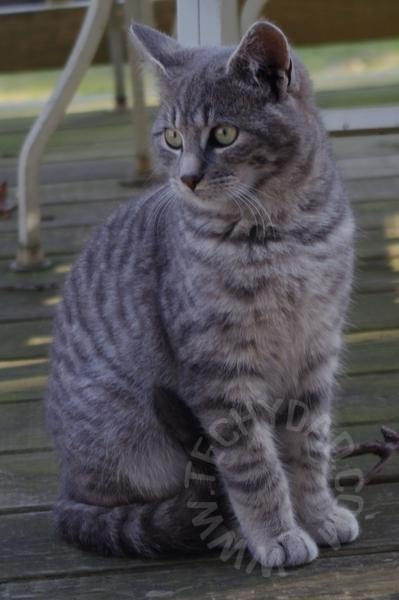 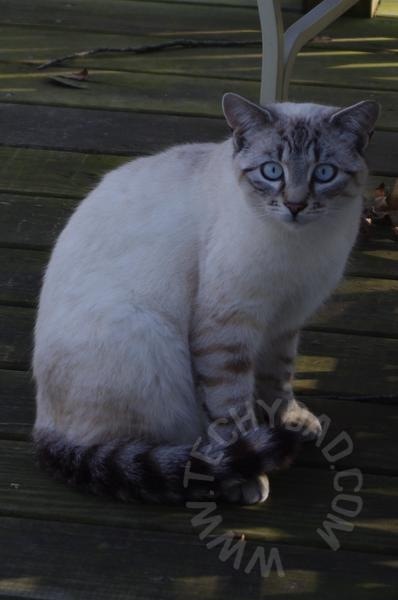 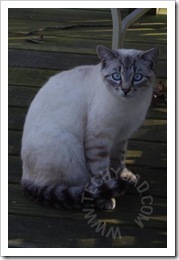 Wordless Wednesday Cheat: The above photos are of three stray cats in my parents’ backyard. 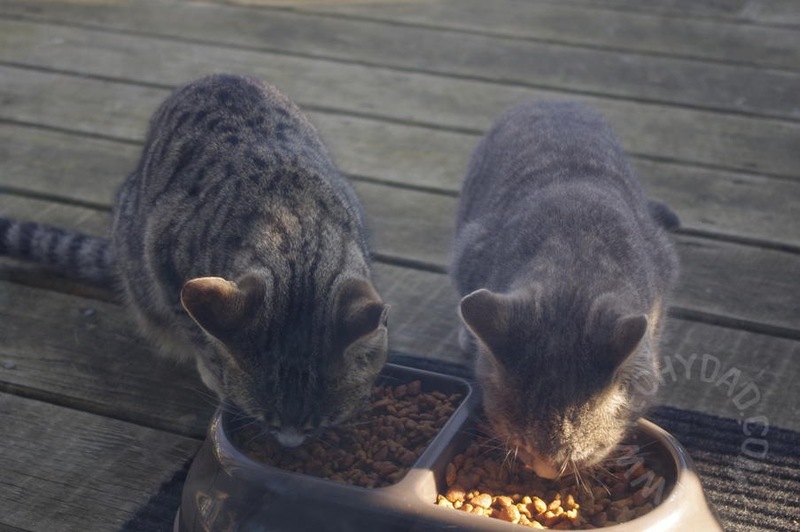 My parents saw them during the winter looking hungry and took pity on the strays. 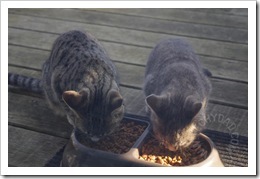 They began setting some food out to help them survive the cold.